The Camera Riser from Autocue / QTV features a high hat to lift your camera away from the base of the Gold Plate or Pro Plate. This unit is ideal for use with steadicam rigs and robotic cameras where lens cables need room to rotate. 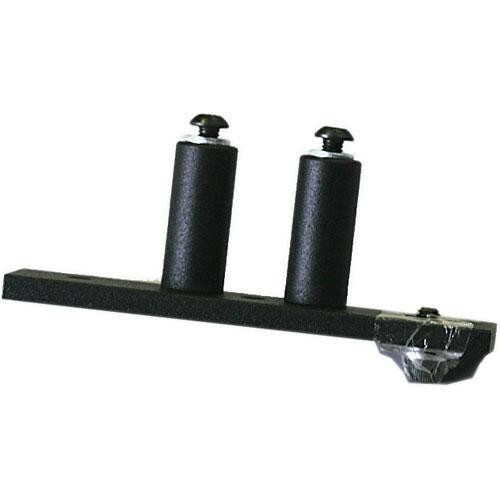 Use this riser to provide a lift to Gold or Pro Plates. Box Dimensions (LxWxH) 5.0 x 3.0 x 0.3"